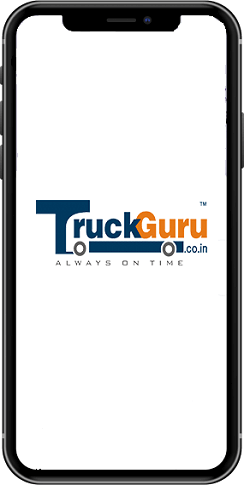 TruckGuru is a well-known name in the Logistics and transport industry. As a leading trucking company in Gurgaon, we are helping our clients to fulfill their moving and packing needs. If you are looking for the best transporter in Gurgaon, TruckGuru would be your best choice for safe, quick and smooth transportation of your belongings. 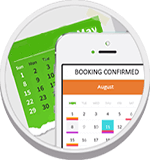 Nowadays, with the advanced technology, booking a truck has become quite simple and easy. With just a click, users can now book the truck of their choice. The online booking of the trucks has become quite popular among the users who are busy in their jobs and don’t have sufficient time to visit the transporter personally. Being the top online transport company, we have also introduced our online truck booking app to offer comfort and ease to our patrons. The online logistics and transportation services offered by TruckGuru is a complete package that includes full or part loading, bulk parcel services, truck rental services, goods transportation services, and vehicles transportation service making us a unique one-stop solution for all your Logistical requirements. Our unique and world-class transportation services help us to attract new clients on regular basis in Sadhrana and Maruti Industrial Area in Gurgaon. With the online truck booking facility, you not only can choose the vehicle of your choice but, also have the access to know the routes and freight. We have built a strong customer base in the industrial areas like Behrampur Road,Khandsha, Udyog Vihar Phase 1, and Old DLF in Gurgaon and have become their top choice for logistics and transport service provider. We offer specialized logistics services in Gurgaon at pocket-friendly prices. We are the single point destination for all logistics and transportation services.